William J. Deacy, son of John Deacy and Mary Daisey, was born in Lawrence, Massachusetts on July 8, 1891. He studied at Lawrence High School, Boston College, and the Harvard Medical School, were he completed one year. In 1917, he entered the novitiate at Villanova, Pennsylvania, and made his profession of simple vows on July 23, 1918. He was solemnly professed early, with a dispensation, on November 25, 1920. William was ordained to the priesthood on December 18, 1920, in the Holy Cross Chapel of Catholic University in Washington, DC, by Bishop Legran, C.S.C. of Dacca, India. As his first assignment, Father Deacy was sent to Saint Rita's High School in Chicago, Illinois. Some of his other assignment included Malvern Preparatory School in 1923; Saint Thomas' in Rosemont, Pa., in 1926, and the High School in Aurora, Ill. From 1929 to 1932, he was a member of the Mission Band. In 1932, he was appointed master of the professed at the Augustinian College in Washington, DC. He became prior of Saint Mary's Hall at Villanova in 1939; prior of the Augustinian College in 1941, and prior of postulants on Staten Island, New York, in 1944. From 1950 to 1956, Father Deacy was prior and pastor of Saint James' in Carthage, N.Y. He was appointed Director of lay brothers on Staten Island in 1956, a post he held for eight months before being assigned to Saint Augustine's in Marianao, Cuba. 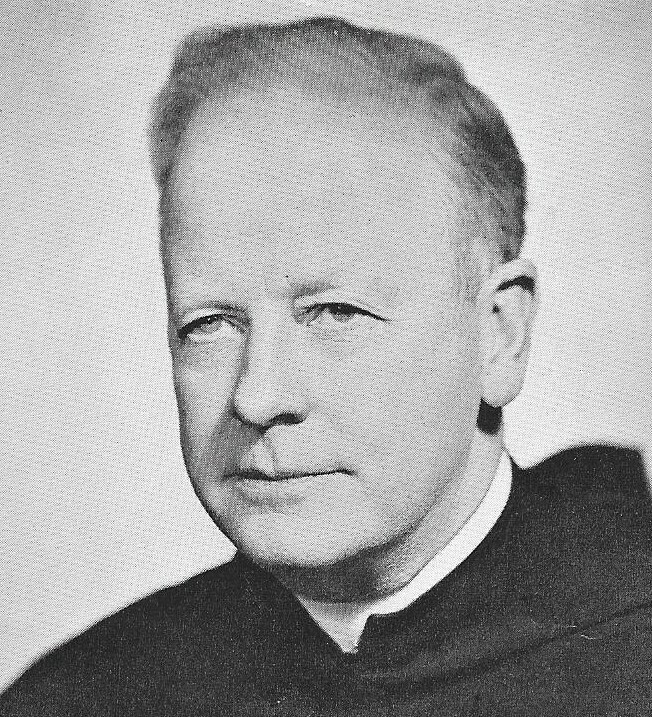 Father Deacy was named prior of Saint Laurence O'Toole in Lawrence, Mass., at the Provincial Chapter of 1959. It was there that he died at the age of 69 on June 14, 1960. He is buried in Saint Mary's Cemetery in Lawrence. Newer PostWilliam F. Doyle, O.S.A. Older PostAloysius F. Albright, O.S.A.